It is very common to lose socks and clothes while washing a large amount of clothing or after laying laundry on a patio. But the most surprising is the disappearance of socks in a washing machine. 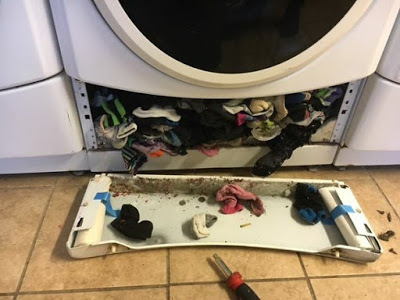 A Twitter user named Sarah Rose had published a photo that went viral and reveals what really happens to the socks that disappear into the washing machine. According to Cathy Hinz, who originally posted the picture on another site, it was a commercial washing machine in the laundry room of a mobile home park. Cathy wrote in her message that her husband found that this washing machine just did not work properly and decided to disassemble it, starting with the bottom compartment, and to his surprise, he found what was shown in the photo below. She also added that for people who think their washing machine eats small laundry, they now have proof. Could a washing machine really eat so many socks? According to James Darmstadt, quality engineer at GE Appliances, it's entirely possible. In the case described, the socks have probably slipped into a hole in the seal, which is a thick rubber ring on the front loading machines that ensures the proper closing of the loading door. When the machine is running at a very high speed, the socks can slip through a hole in the seal and get stuck in the space below the metal wash basket. However, Darmstadt says that it is rare to see such an extreme case, and that obviously this washing machine was in a situation of intensive use. Still according to Darmstadt, the same thing can happen on a smaller scale with home machines. He recommends checking and cleaning the rubber seal of the washing machine door regularly. He also advises during the cleaning to palpate the surface of the seal and the washing basket, and look for tears, cracks, or holes that could result in the disappearance of socks as well as water leaks. However, do not blame the front-loading washing machines. Vertical loading machines can also be traps for your socks. According to Darmstadt, clothes could slip to the outer edge and land in the dead space between the basket and the side metal walls of the machine. In this case, the socks may never be seen again. According to Sears appliance repair expert Wayne Archer, to save the socks from this unfortunate fate, it is advisable not to put a lot of clothing in one load. He also added that correct loading solves a lot of problems, such as a not-so-clean cloth or noises during the spin cycle. For Archer, with dryers there is less disappearance of socks, unless you forget to reinstall the dust filter. If the filter at the bottom of the door is missing or damaged, socks or other small objects may seep into the exhaust pipe. Fortunately, there are some ways to minimize losses during laundry or drying. 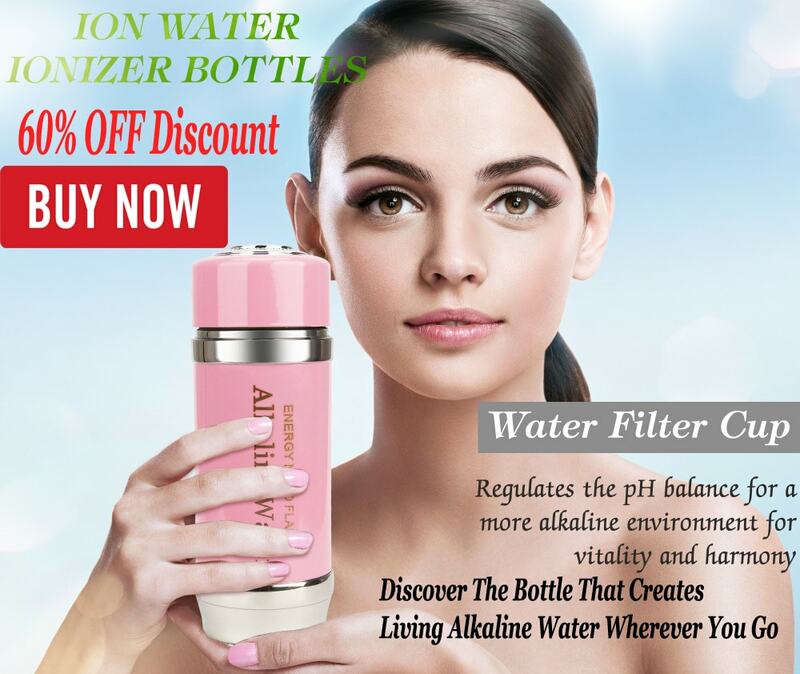 In many front-loading and vertical washing machines, there is a filter or basket that is part of the drain pump that needs to be cleaned. The goal is to remove things such as baby socks, coins, pet hair and earrings before they enter the drain pump. If these small objects pass, it could damage the pump and require the assistance of a professional. Access to the filter of the drain pump, cleaning or replacement, is often a simple task of five minutes. 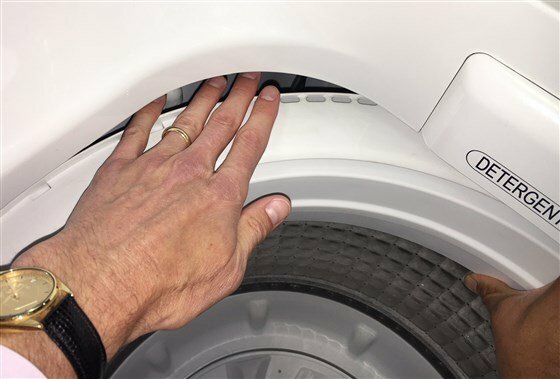 If your front-loading washing machine does not have a drain pump access door, it is often safer to have the washer checked by a service technician and to pick up the stuck socks. And if you ever decide to do DIY by disassembling the washing machine, be careful by first disconnecting the machine from electricity and cutting off the water supply. To avoid the loss of socks and other very small clothes in the washing machine, use netting; they are practical and you will find all your socks once the washing cycle is over.